Forest Glen is a premier, private, gated golf & country club. The golf course & clubhouse have just had a multi million dollar renovation (golf course by Arthur Hills) and is considered one of the finest in SW Florida. We have 6 tennis courts (clay), a wonderful restaurant with inside & outside dining, a card room, computer area, a fully equipped pro shop, fitness center, outside tiki bar and monthly planned activities. Golf and clubhouse membership is transferable. 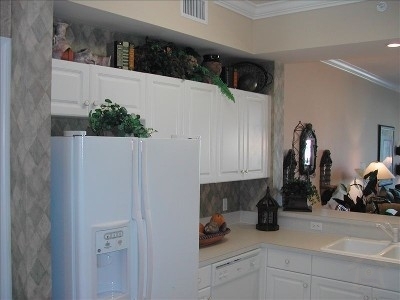 The unit is a 2 bedroom, 2 bath condo. This is the Bradford floor plan (1400 sq. feet) and a previous model. 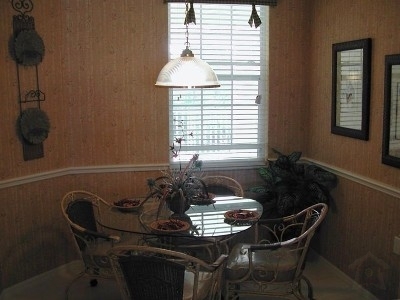 Our condo is very clean and decorator furnished. Tiled thruout, except for the bedrooms. All needed are your clothes, everything else is there ready for your use. 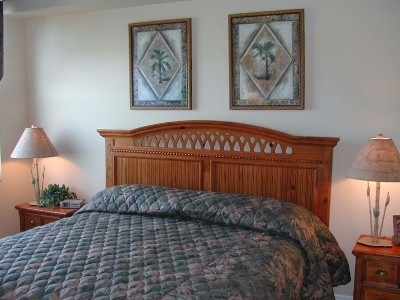 We are close to downtown Naples and Marco Island, 15 minutes to either one. The condo is completely turnkey.